AUGUSTA, Ga. — Rory McIlroy’s best times at Augusta National have come when we’re not around, when there are no patrons, and few other players. When it’s just a wide-open golf course without distraction. The new, 29-going-on-30 McIlroy might not like the sound of that, but it’s true. His failures here — notably 2011 and 2018 — when the church is crowded with other worshipers, are what makes him a fascinating character. So, too, are the ways he has tried to better himself. In the last year, McIlroy has used meditation apps like Calm and Headspace. Some of it sticks, some of it doesn’t. On Sunday morning of his victory at the Players Championship, he added in some juggling, which can serve simply as a distraction if not as brain activation. On Tuesday afternoon, as he rattled off the various ways he’s altered his mental approach, it’s hard to imagine any brain tricks he hasn’t tried. But then there’s the self-help books, two of them written by Ryan Holiday: Ego is the Enemy, and The Obstacle is the Way. Those titles speak for themselves. In his opinion, they’re two of the best books he’s read this year. Plentiful as the mental moves are, they’re delivering results. McIlroy is in the midst of his best start to a season ever. Top 6 finishes in his first five events made his victory at the Players seem obvious. They also make him the clear betting favorite at a course where he has five straight top 10s. Those results, McIlroy says, are an ironic factor of him not caring about results. When you consider that among the various mental tactics, the proverbial dots begin to align. With a clearly good-as-anyone golf game, McIlroy’s mind is what needed improvement to take on Augusta National. He recently cut dairy out of his diet, almost entirely. In that, he believes he’s alleviating potential allergy issues, addressing problems before they occur. 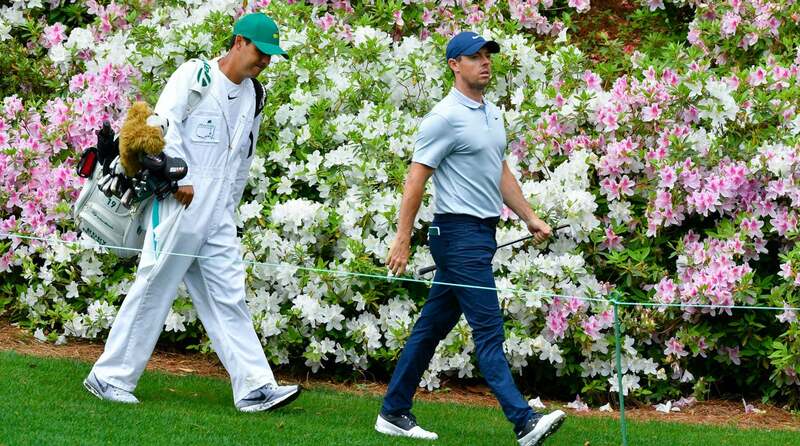 McIlroy even brought his new clinic to Augusta with him this week. The founder of CIHP, Dr. Clayton Skaggs, watched along with caddie Harry Diamond as McIlroy played a putting game against himself. Make a three-footer, then make a four-footer, then make a five-footer and so on. Skaggs is a licensed chiropractor who has studied performance for decades now, with yearly trips to Prague to learn from his physical therapy mentors. Unless McIlroy has some unforeseen back issue, Skaggs is here to play a different role this week. What that role is remains to be seen, but after back-to-back missed seven-footers, a brief chat. 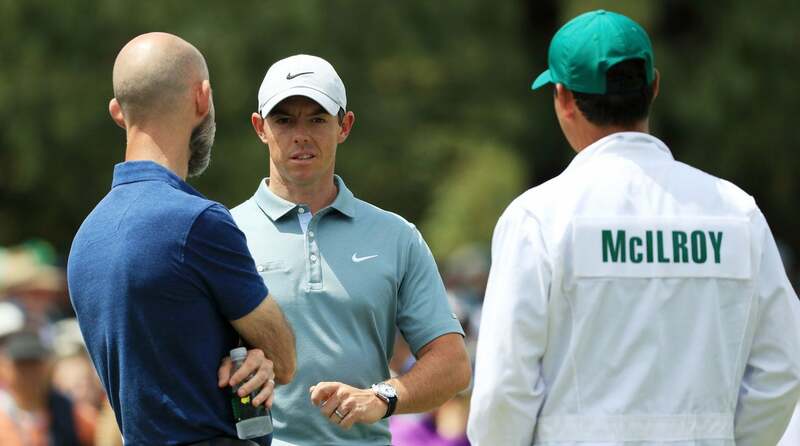 “The thing about this golf course is,” McIlroy began, trailing off as they walked to another quadrant of the green. These guys were talking putts and golf shots. Is there anything more we can ask of who is likely the greatest golfer of his generation? A deep-rooted commitment to testing this game, his game, year after year after year? But to so many others, this is the only week that matters.